Kickstarter backers experienced a rude awakening when Oculus Rift was acquired by Facebook. 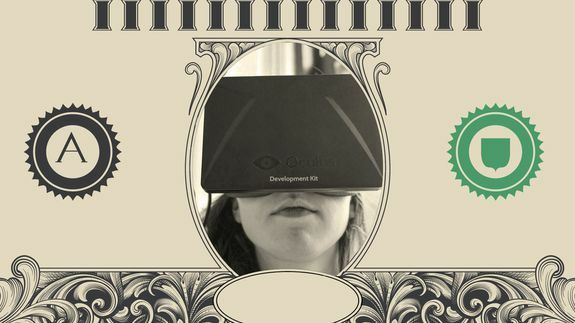 Monetary pledges, developer time and emotional investments in the virtual reality startup offer no legal recourse and no payoff for a company that is acquired for $2 billion. Only people with equity stakes — private stock — in the company enjoy the windfall. Tagged with investment, Jobs, kickstarter, king, obama, oculus-rift, president, private, product, stock.